Stocks stumble: Is the rally over? Rising oil prices and slower growth in China have stocks taking their first serious pause of 2012. Keep in mind, however, that the broader S&P 500 is off to its ninth best start of the year, while the tech-heavy Nasdaq Composite is enjoying its best start to a year in history. 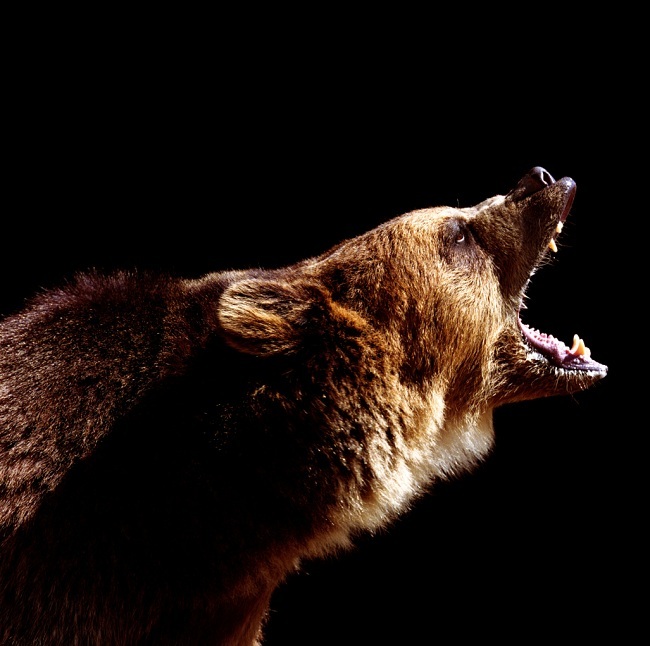 If anything, stocks were due for a pullback, making this a time to be cautious, not bearish, says Jeffrey Saut, chief investment strategist at Raymond James Financial (RJF). Saut has been profitability optimistic throughout the market's remarkable three-year rally, and if he's nervous about anything, it's that the run has gone so far so fast. "The S&P 500 has now had 42 trading sessions year-to-date without so much as a 1 percent downside day," Saut writes in a new note to clients. "Since 1928 the S&P 500 has only had six other occasions where [it] started the year with 42, or more, trading sessions without a 1 percent downside day." A pullback may be overdue, but that doesn't mean the rally is over and stocks won't end the year with more gains, Saut notes, especially given the better fundamentals underlying market performance. "Accompanying the rally has been improving economic statistics and last week was no exception," Saut says. "Indeed, of the 20 economic reports released last week, 15 were better than estimated." Meanwhile, fourth-quarter earnings reports have come in better than expected, causing the ratio of net earnings revisions for the S&P 1500 to improve. Additionally, the employment situation reports continue to get better. "Of course, such an environment has led to increased consumer confidence punctuated by the February's Consumer Confidence report that was reported ahead of estimates at 70.8, versus 63.0, for its best reading in a year," Saut writes. Yes, there are some troubling technical indicators, Saut notes -- notably that the Dow Jones Transportation average and small-cap Russell 2000 aren't flashing all clear ahead. Long-term investors would do well to recall that markets never move in a straight line -- pauses, pullbacks and even full-blown corrections are always part of the process.